My latest educational endeavors, this time focusing on art and comic books! The first new volume of 2016, this is for the little ones. 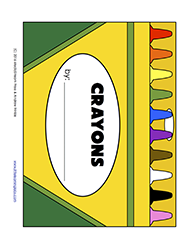 I aimed to make a fun, crayon-themed book to help kids learn their colors, as well as a little bit of tracing, spelling, and writing. There are also pages for things like primary, secondary, and tertiary colors, as well as color families. Learn to draw using basic shapes! This book contains 120 fun-to-draw things, along with tons of variations to give you over 150 basic drawings to practice on. All of them are explained in 5 easy steps or less. Learn your shapes, colors, and how to follow directions! This is a fun new product, a drawing book. I like art, and I love comics. This seemed like a natural project for me! 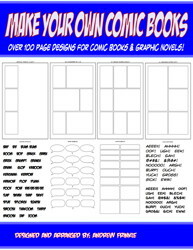 over 100 templates like you would find in comic books and graphic novels from all the major companies! cut-and-paste panels to make your own layouts or adapt existing ones! exclamations, dialogue bubbles, sound effect words, and more! Use this to make your own ABC's book. 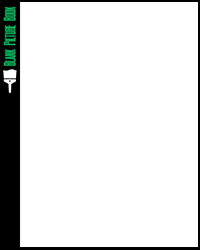 Draw, write, illustrate... Have fun on these 8x10 pages with block letters for each letter from Aa to Zz, plus a title page and an about the author page. Use this to make your own Calendar and Monthly Journal. Has holidays lists and more to help you! Use this with or without my other volumes. It's 32 blank pages with page numbers and a 6.675 x 10.25 frame inside it on each page. Use this with or without my other volumes. 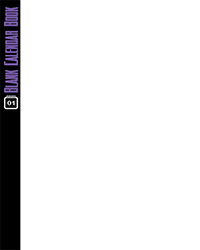 It's 32 blank pages with page numbers and a 6.675 x 10.25 frame inside it on each page, and each page has a black border around the white drawing box, which makes it great for those dark stories! Use this with or without my other volumes. It's 96 blank pages with page numbers and a 6.675 x 10.25 frame inside it on each page. Use this with or without my other volumes. It's 64 blank pages with page numbers and a 4.5 x 7.5 frame inside it on each page. 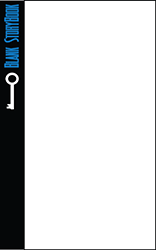 This is a 32 page 8x10 inch book with blank pages for writing or drawing stories. 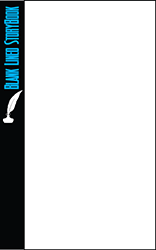 This is a 24 page 5x8 inch book with blank pages for writing or drawing stories. This is a 24 page 5x8 inch book with lines for writing stories. 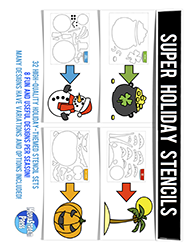 Get 32 different holiday-themed stencils. That's 8 per season with fun and common themes you can use at home or in the classroom.